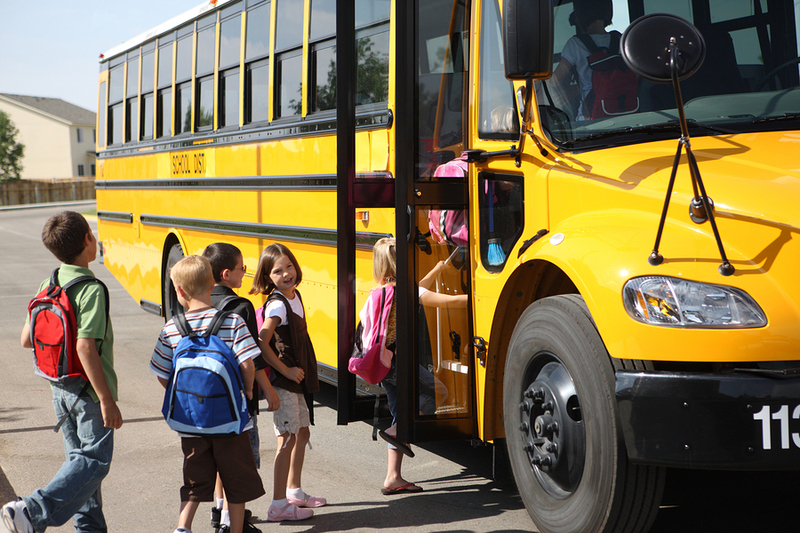 The National Highway Traffic Safety Administration (NHTSA) indicates that school buses are seven times safer than passenger cars or light trucks. As parents we like to think sending our children to school on the bus is safe. In reality, school bus accidents occur every year and sometimes serious injuries or death occurs. 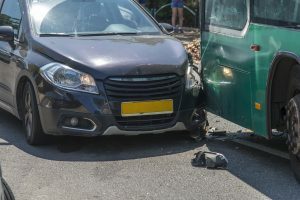 If your child is injured in a school bus accident, there are steps you should take to help ensure your family’s legal rights are protected.